Warner bros. Releases the first official full trailer for the new American adaptation of the greatest kaiju we all loved in our childhood. 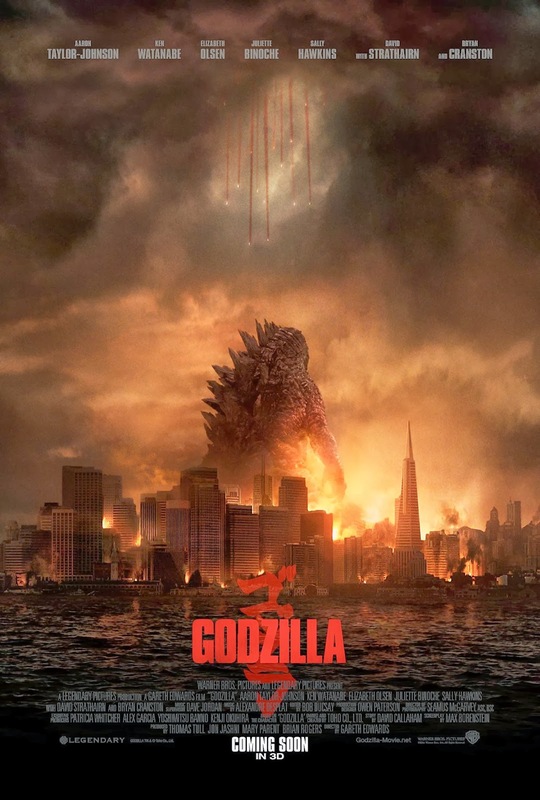 Ladies and gentlemen, here is the first full trailer for Godzilla. Watch it after the jump. Opening across the Philippines on May 15, 2014, the film is expected to be presented in 3D, 2D and IMAX® in select theatres and will be distributed worldwide by Warner Bros. Pictures, a Warner Bros. Entertainment Company, except in Japan, where it will be distributed by Toho Co., Ltd. 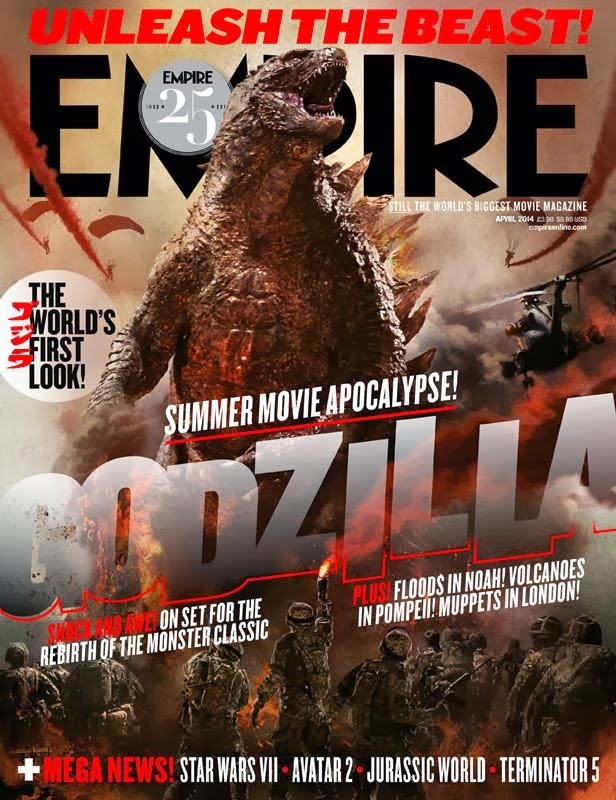 Here's a cover from Empire Magazine featuring the King. Oh I'm so excited to see more.